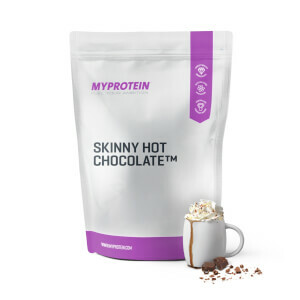 With 15g of high-quality protein per serving, this hot drink will support your efforts in the gym by helping you to hit requirements needed to grow and maintain important muscle2 — you can be working towards your goals, even on your coffee break. It contains real coffee to deliver an authentic mocha taste and a caffeine boost,1 and with less than half a gram of fat per serving, it’s perfect to power your day without undoing any training progress. 1. Caffeine helps to increase alertness and improve concentration. When to enjoy Protein Mocha? 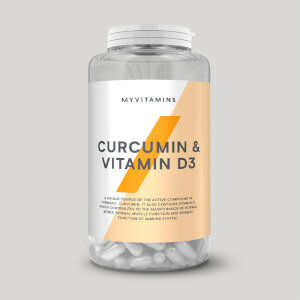 It’s ideal to have at breakfast to get your day off to a good start, or as a mid-morning treat at the office. What to enjoy Protein Mocha with? Make it an indulgent coffee break, and have with our Baked Protein Cookie — crafted from a rich dark chocolate dough, it provides nearly 14g of protein per serving. For allergens, see ingredients in bold. May also contain gluten and egg. 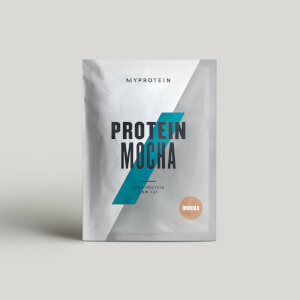 Mocha Flavour: Protein Blend (61%) (Milk Protein Concentrate, Micellar Casein (Milk), PeptoPro*®* (Casein Hydrolysate) (Milk), Skimmed Milk Powder), Instant Coffee, Cocoa Powder, Flavouring, Sweetener (Sucralose), Emulsifier (Soy Lecithin). 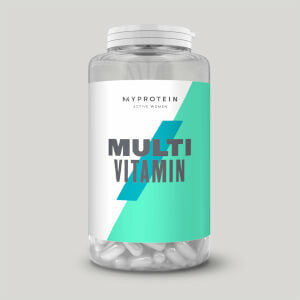 The nutritional information is based on the Mocha Flavour version, when choosing an alternative flavour the nutritional values may vary. Taste well and good protein to calories ratio. My daily go-to coffee now! As per instruction - add cold water, shake it and microwave for about 1-2mins. The only time I didn't get clumpy or semi-curdled drink was the time I managed to use a microwave to heat up the mixture after mixing with cold water. Mixing this directly with cold water gives a clumpy drink, and using hot water directly curdles everything up and you'll end up with more of a cereal drink. Taste wise is okay, but texture wise is horrible. Do not think of getting this if you've no access to a microwave. I don't have a microwave at home so it was quite troublesome to mix as i had to put tap water in to mix and then hot water so that it wasn't lumpy. If you use lukewarm or cold water, the shake turns out clumpy. Too bad i don't have a microwave at home or it'd have been way easier.